The regions of Delhi and Rajasthan in the north of India are home to some of the most impressive sights in Asia. 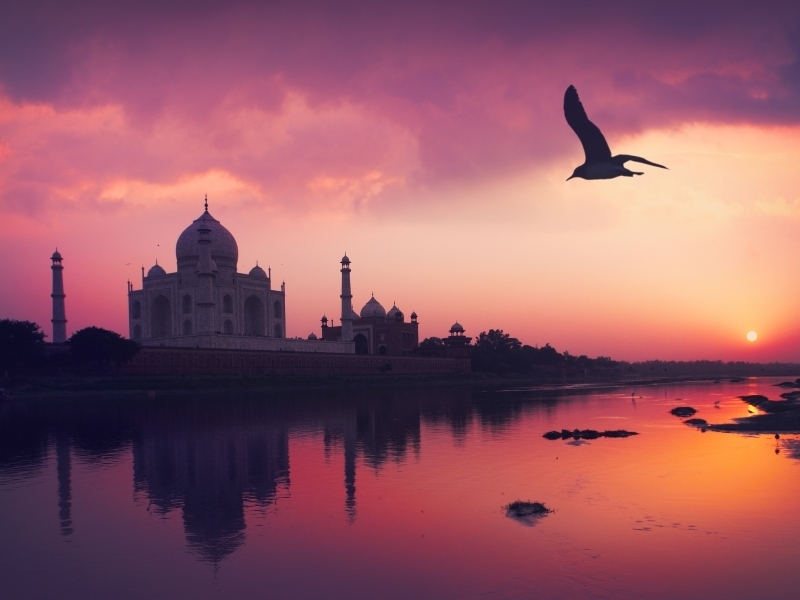 With visits to the Taj Mahal* and the magical city of Udaipur included, you will experience the very best of this fascinating country on this 11-night break. At a short distance of 20 minutes from commercial hub of Noida located Crowne Plaza New Delhi Mayur Vihar. An easily accessible location from DND Flyway, NOIDA Expressway, Sector 62, Filmcity. Central Delhi, Pragati Maidan and India Expo Centre. Corporate travelers will appreciate amenities including the 24-hour Business Center with free high-speed internet access. For leisure guest shopping destinations at Connaught Place, Great India Place Mall or Noida Sector 18 market are in close proximity. Guests can unwind in our well-appointed 160 spacious rooms. Enjoy delicious all-day dining at Infinity and savor delectable Italian, Continental and specialty Indian cuisine. Sip aroma of blended coffee or contemporary cocktail made by our expert bar team at Lobby Lounge. For fitness freak our well-equipped Fitness Center featuring latest cardiovascular and strength training equipment will definitely be a highlight. For the ultimate indulgence guest can experience a pampering treatment at the Eros Spa. Jaipur Marriott Hotel is conventionally located near to Jaipur International Airport. All rooms and facilities are designed with a combination of traditional luxury and modern convenience to provide comfort and a pleasant stay. The hotel also features two restaurants where one of them is specialized in Indian cuisine, bar, pub, outdoor pool, fitness centre and spa.